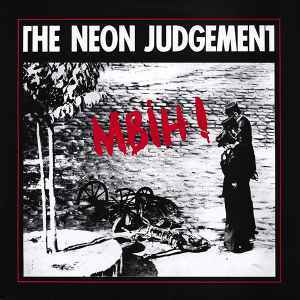 The Neon Judgement ‎– MBIH! A brilliant mix of break beats, ebm, rave/techno (very straight forward (Let's get born")) and new wave. A must have for people who love Nitzer Ebb and Front 242. All these tracks are included on "The First Judgements" compilation.